The unique atmosphere of Stapleford Park, in the heart of Leicestershire, allows you to comfortably mix business with pleasure. Whether your function is a high-powered business meeting, motivational conference or simply a private dining celebration, our friendly and attentive staff will ensure everything runs smoothly. Stapleford Park is the perfect venue for exclusive use, celebrations, weddings, product launches, corporate events, board meetings, team building/incentives and corporate getaways. 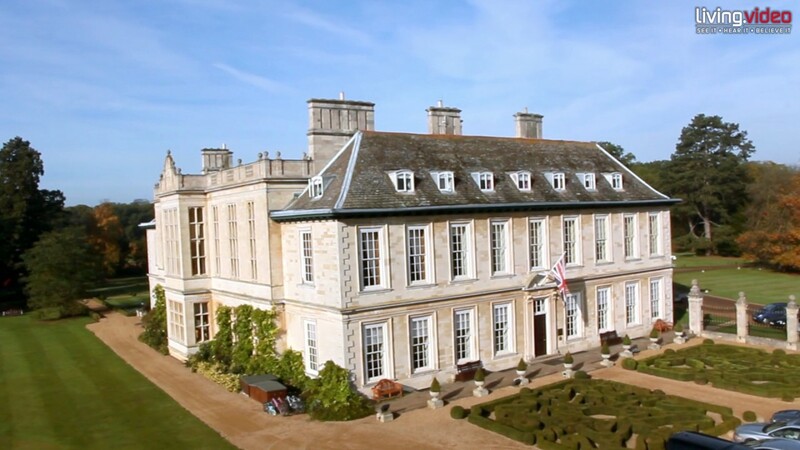 Stapleford Park offers a warm welcome, with expert management and staff on hand to ensure a successful and memorable event.